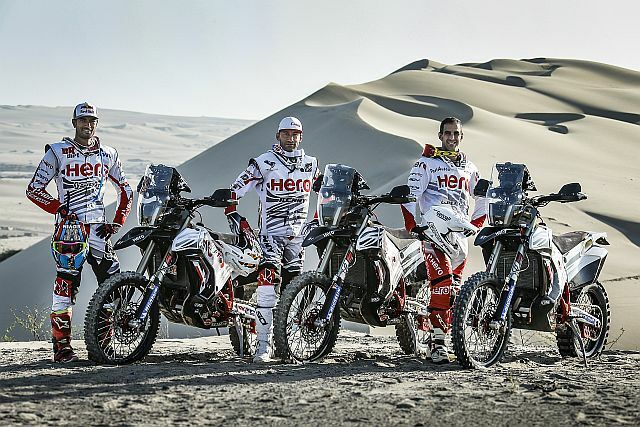 Hero MotoSports Team Rally have introduced their 2019 Dakar Rally team. This is the Indian motorcycle giant’s third outing at the legendary race and they retain the same team from last year with Joaquim Rodrigues, CS Santosh, and Oriol Mena. Hero MotoSports finished in the top 15 in their début appearance in 2017. 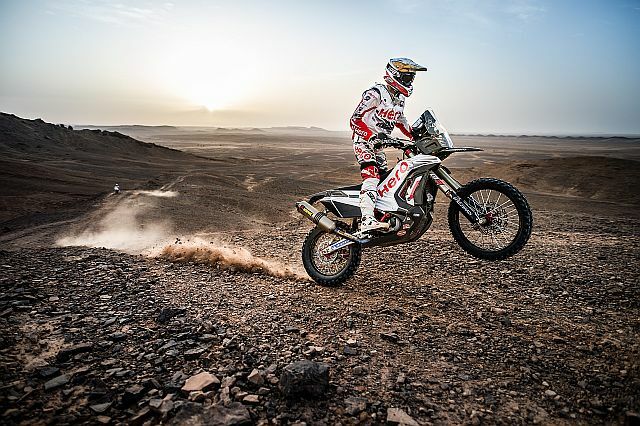 Last year saw them better that by standing in the top 10, quite a feat for a new company in the grueling Dakar. For their third consecutive outing Hero hope they will continue this trend of improved finishes, the top-five beckons, maybe? 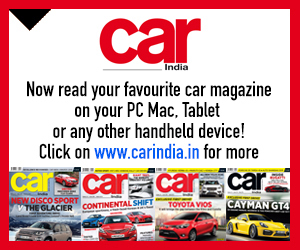 This would be the 41st iteration of the legendary race, however, this time around, there are some significant changes. The Dakar rally in recent years has generally covered a ball-park area of about 9,000 km through multiple countries, terrain, and altitude. This time, though, will be the first-ever Dakar to be held in a single country and over a much shorter distance of around 3,000 km as well as smaller altitude variations. 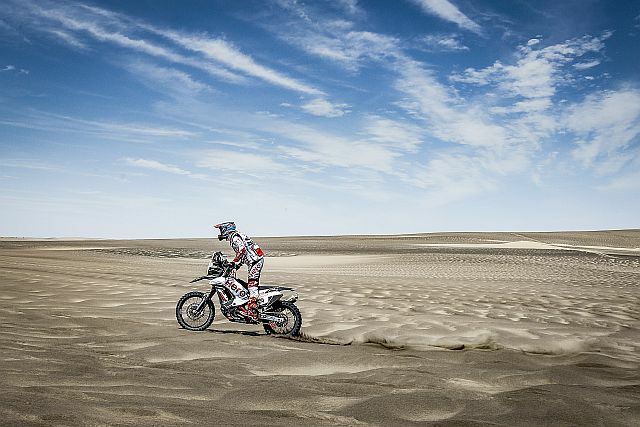 But, make no mistake, this is by no means going to be an easy run for Dakar veterans, as Dakar 2019 will be held entirely in Peru and 70 per cent of that will be over the arduous and demanding sand-dunes. Desert sands are notorious for claiming both man and machine alike. 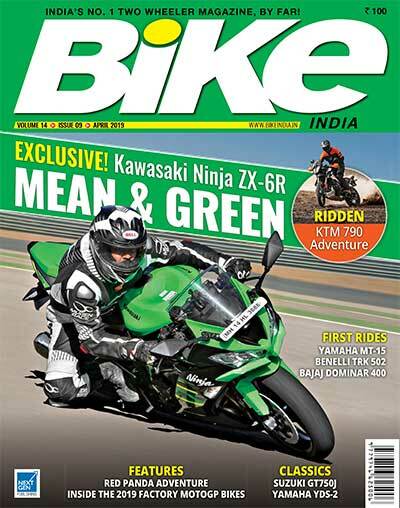 Riders deal with the heat, difficulty with seeing huge drops, and the all-important navigation. 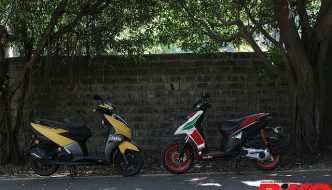 Their bikes suffer, too, as deep sand is strenuous on engines and the little grains get into every nook and cranny, which is quite unpleasant, to say the least, for any motorcycle and human (if you think about your last trip to the beach). 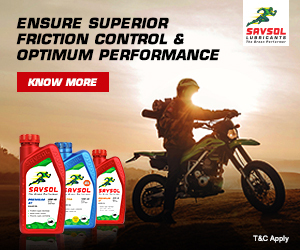 This year’s Dakar will surely be formidable and very strenuous. 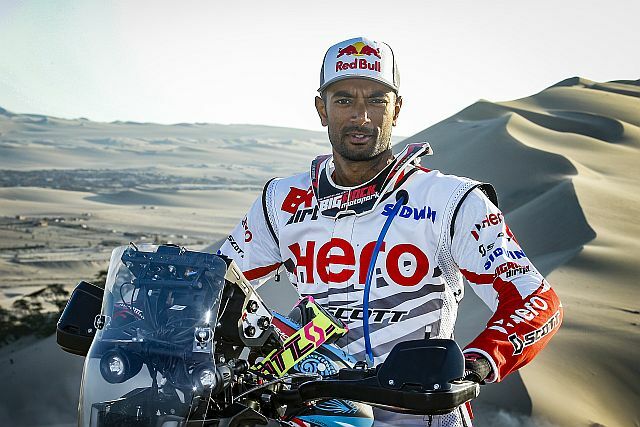 This will be the promising Indian’s third Dakar race and we all hope that he betters his result which, I might add, he sure has done in the past two Dakar rally jaunts. 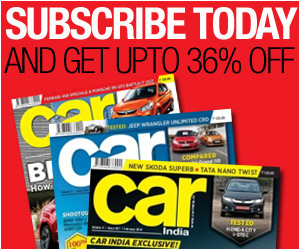 Santosh finished in 47th place on his début and, last year, in his second stint he improved that result with a 35th position finish. 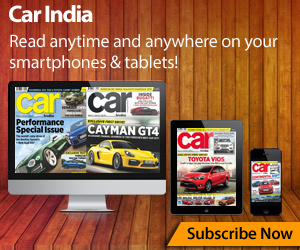 The Indian racer also stated that he was learning a lot from his teammates and their styles, work ethic, and expertise. This is especially in the case of the next man in the team, ‘J-Rod’. This man is an absolute beast, I do not mean that in a physical sense, but in terms of pure will-power and passion for what he does. J-Rod is the most experienced and senior rider in the Hero MotoSports team, however, in stage one last year, he misjudged a huge dune resulting in a very heavy landing. He lay there with a broken back and for a long time during his treatment and recovery it was unsure whether Hero MotoSports’ numero-uno rider would ever walk again. Rodriguez has had a good recovery but, since he is not 100 per cent fit, he doesn’t expect there to be too many fireworks from him and would be content with finishing the toilsome rally. The ‘Bulldog’ was a word used to describe this young Spaniard. 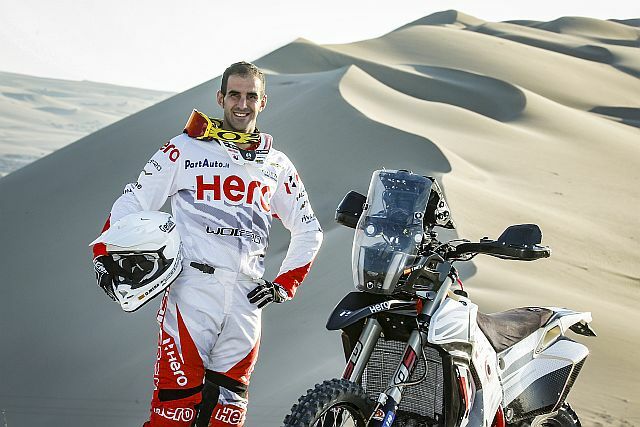 Oriol Mena has given Hero MotoSports their best finish in the Dakar and also picked up the ‘2018 Dakar Rookie of the Year’ accolade while at it. Fearless, fast and always ready for a challenge, the Spaniard is hungry for more. A top-10 finish for Mena last year had him impressing everyone at Hero. 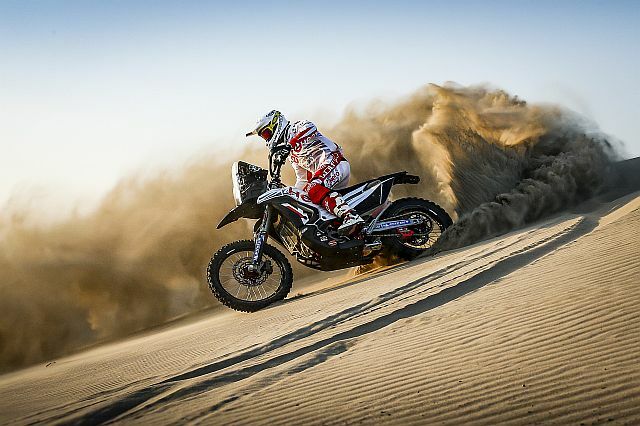 The build-up events to the Dakar have seen Oriol Mena topping the Hero MotoSports Dakar team sheets. Last year Oriol rode the 2017 Hero Dakar bike but has moved on to the new 2019 bike for this year. He said that it was a bit of a change especially with getting used to the new riding position and how it fits his riding style. 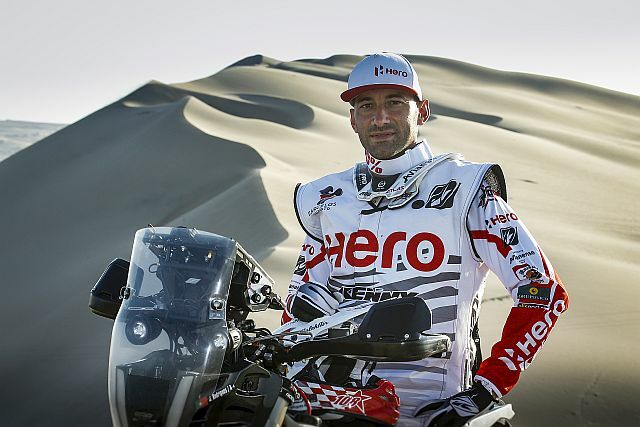 For Hero MotoSports Team Rally Dakar 2019, Oriol Mena, in all possibility, would be their highest finisher, provided he completes the race.